The following list of International, National, State and Regional governmental and non-profit organizations have officially endorsed the Griffin Bike Park project as an important and viable economic development and community health and wellness project for the communities of Terre Haute, Vigo County and the great state of Indiana. 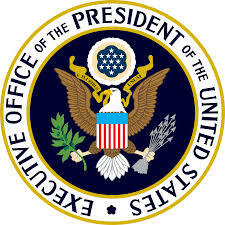 The project is endorsed by the White House Office of Public Engagement. 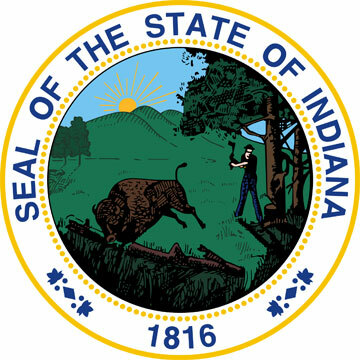 The project is endorsed by the Office of the Governor of the State of Indiana and the administration of Governor, Mike Pence. 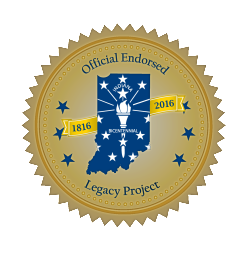 The project is endorsed as an official bicentennial legacy project and is to be part of the 2016 statewide celebrations. The project is endorsed by the National Recreation and Park Association. The project is endorsed by the International Mountain Bicycling Association. 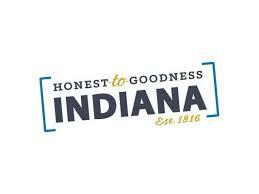 The project is endorsed by the Terre Haute Visitors and Convention Bureau.